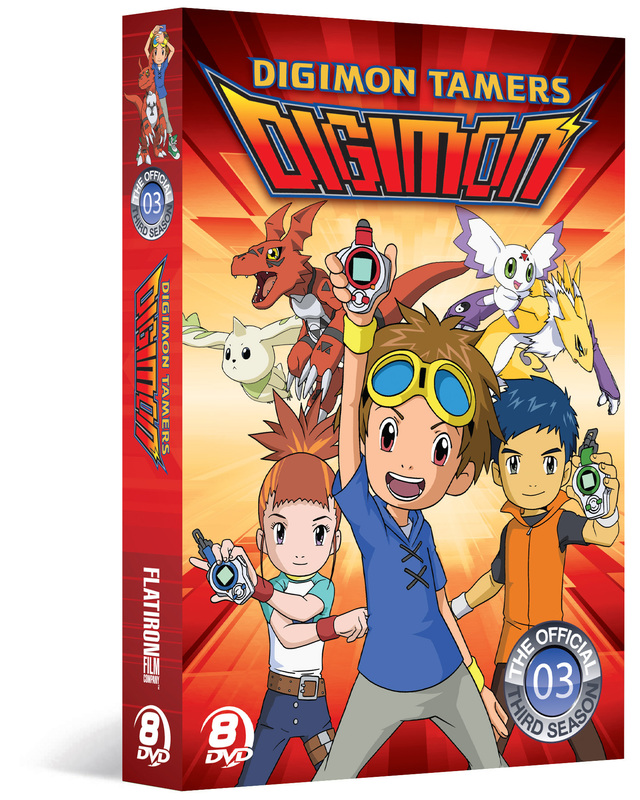 In a separate universe from the first two seasons of Digimon Adventure, DIGIMON TAMERS follows the lives of Takato, Henry and Rika, three normal kids who are mega fans of the Digimon card game. One by one the Digimon drawings on their cards start coming to life in different ways and the kids soon realize there is a Digital World plagued by evil that needs their help. 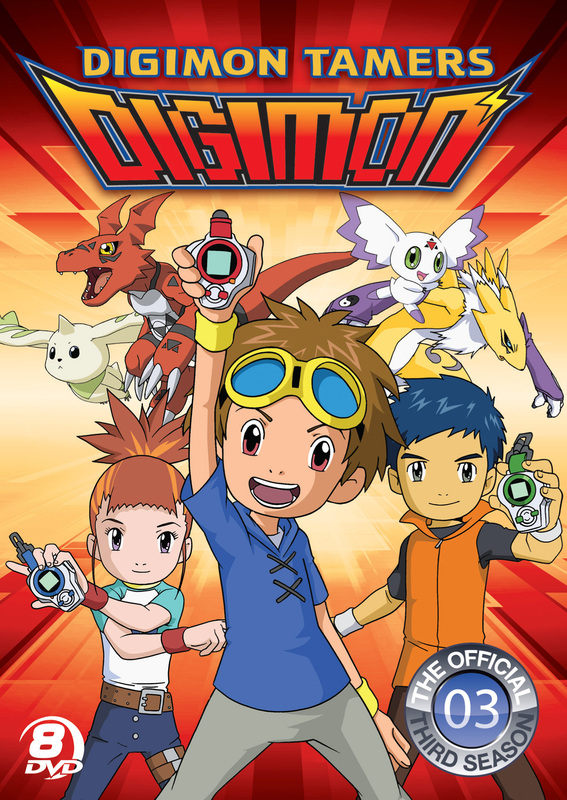 The three tamers and their Digimon quest through the Digital World meeting new tamers on a similar journey to defeat the evil Digimon Gods. But once they all begin to battle one Digimon God, D-Reaper, an even greater evil reveals itself as the biggest threat the Digital World has ever seen. 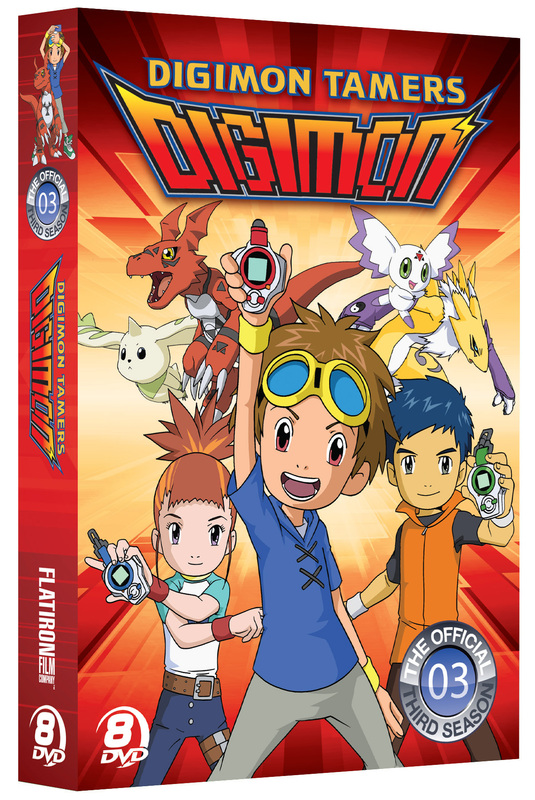 For the first time ever DIGIMON TAMERS (the entire third season) is available in an 8-disc official collector’s set, complete with all 51 episodes! ©Akiyoshi Hongo, Toei Animation Film©2001 Toei Animation Co., Ltd. Art and Design 2013 New Video Group, Inc. All Rights Reserved. Marketed and distributed in the U.S. by New Video.